There are more than 100 libraries across the University. You may use and borrow from most of these. 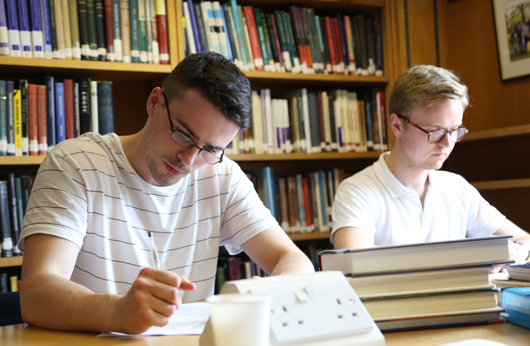 During vacations you may also use other University libraries through the SCONUL access scheme. iDiscover is a resource discovery tool that finds books, ejournals, ebooks and other eresources. More information on philosophy collections and making book requests is available here. Links to useful and popular philosophy databases to find articles, papers and other eresources. Links to databases for UK and international dissertations. MPhil theses and extended essays are also available at the Issue desk to consult in the library. Search engine for the University of Cambridge archives. The Directory of HPS-related special collections also lists the locations of papers of a number of philosophers. Guide to referencing and citation tools. Tools such as alerts and RSS feeds. ORCID Set up a persistent digital identifier that distinguishes you from every other researcher. The Vitae ‘researcher booklets’ Helpful practical information on a variety of topics. The Thesis Whisperer blog Advice on all aspects of doing a PhD. The Research Whisperer blog Advice on finding funding for research, building academic track-records etc. LSE Research Impact blog Covers impact (metrics), the use of social media, academic writing, open access, publishing, etc. Upload your manuscript to Symplectic Elements to make it open access and eligible for the next REF! 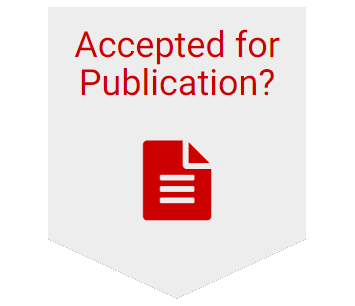 The Open Access team will check funder and journal policies and advise on how to comply with funder requirements.